Inspired by this picture recently circling the internet, we thought we’d take a look at how to create an effortless topknot in just a few simple steps. Always look to the base first. Wash your hair with a volumising shampoo and conditioner. We highly recommend the TIGI S Factor Stunning Volume Shampoo and Conditioner– it thoroughly cleans your hair whilst simultaneously leaving it soft without weighing it down giving it that volume we desperately crave for such a look (it smells deliciously exotic too!). 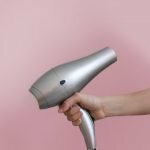 A blowdry might take some time from the outset but done right, you’ll not need to wash your hair for days as the effects are long lasting! 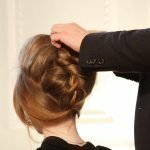 You can check out our step by step guide for a lasting dry over in our mastering a blow dry feature but if you’re looking for quick results- blast your hair on a medium setting with your hair upside down- use your fingers as a comb to constantly direct the heat flow to avoid painful knots. Once the hair is dry, segment off the top section and using a barrelled, ceramic brush lift the roots and blast with the hairdryer again. The last thing you want is frizzy hair for this look. Tame flyaways with a serum like TIGI Joyride (which can act as both volumiser and smoother)- do not apply to roots otherwise this could cause the hair to flatten on your scalp, a BIG no, no. 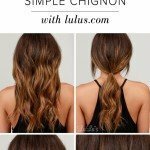 Secure the hair into a ponytail with a hair elastic. We’re going to backcomb the hair to give it more volume: first try with your fingers by holding the ends of the hair and use your fingers, running them down to the elastic- using your fingers will save your hair split ends and allows you to fully control the volume. If you don’t think you’re getting enough volume, use a medium- toothed comb to get the desired volume. For a loose bun: loosely wrap the hair around the elastic, securing with bobby pins- should only need a few. Messy but not so tight- without using an elastic: create volume through the roots and ends by applying S Factor Volumising Spray (it’s miracle hairspray) and using your fingers to backcomb (very effective, believe). Gather the hair into a pony and wrap about ‘the base’ of the pony. Secure at the back with bobby pins or claw clip. 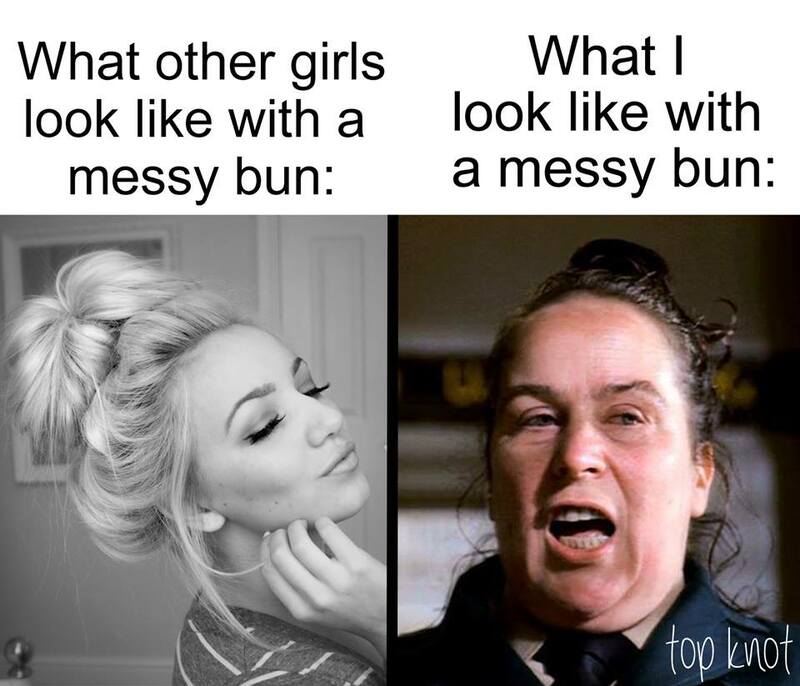 If you don’t care about an exposed hairband: gather the hair into a pony. Using an hairband catch the ponytail at the front and in the middle of the hair (this will vary depending on how much hair you have), wrap the headband around several times to secure. Pull out strands for a less rigid look. 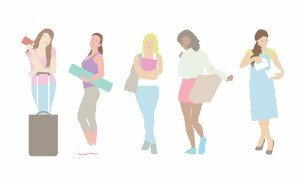 For more inspiration, check out Pinterest.